As Jon Wesley “Wes” Treder scrolls through the many applications for the San Luis Obispo International Brotherhood of Electrical Workers’ (IBEW LU639) five-year apprenticeship program, he can’t help but notice a serious lack of hands-on experience. With schools less apt to promote the trades and instead pushing for college education, young people are less prepared to become apprentices, Treder explains, and that has contributed to a nationwide shortage of skilled labor in everything from electrical, mechanical and plumbing trades to operators and laborers. 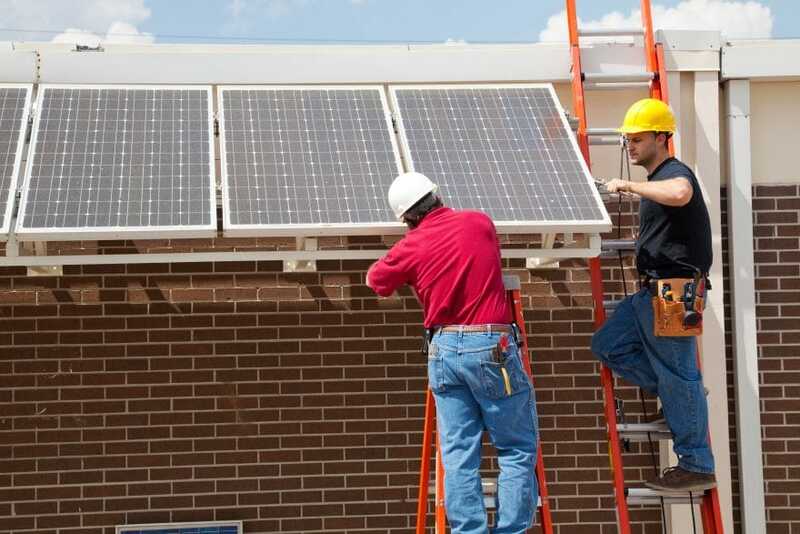 Treder has witnessed this decline from Electricraft’s office in San Luis Obispo, California, where the company specializes in electrical construction, solar installations, preventive maintenance and service work. The company regularly does jobs for the county’s prisons, schools, airport terminal and many other commercial and municipal buildings, both public and private. However, as a card-carrying member of the IBEW and a graduate of the Brotherhood’s apprenticeship program, Treder says the labor crisis is more personal than professional. 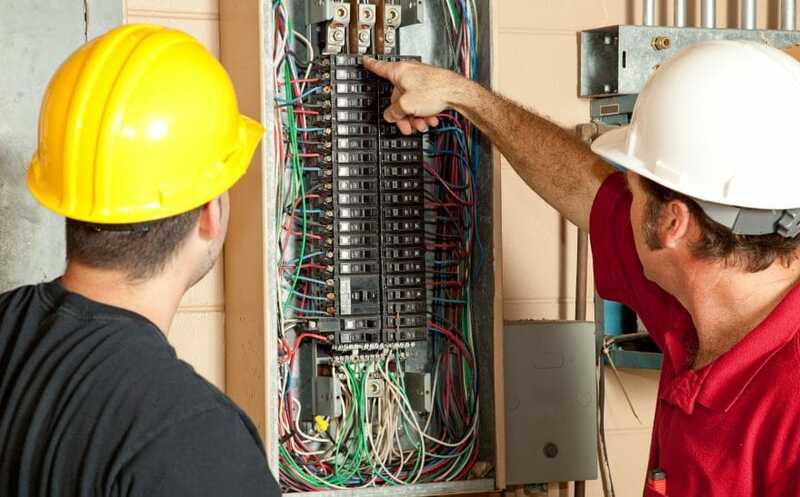 Like so many of his peers, he found his calling in the electrical trade through the vocational classes he took in junior high and high school. Treder’s grandfather and father started Electricraft in 1984 and, as a result, Treder was always familiar with the trade. But he really learned to love working with his hands as a teenager in the early ‘90s, through his high school’s vocational classes like welding and wood shop. “Taking those vocational classes gave me an air of confidence that even at a young age I could figure out how to do anything. If I wanted to go home and build a shed or a treehouse I knew I could,” he says. Before he could drive, Treder knew how to melt aluminum, pour castings and frame a model house out of balsa wood. In junior high, Treder even built an automatic pig feeder for his school’s 4H Club out of heavy-duty sheet metal he had delivered on a semi-truck. “That definitely caught my metal shop teacher a little off guard,” he says, laughing. But as Treder grew older, he suddenly felt insecure about his passion for construction. Around him, all his friends were applying for college, but Treder didn’t want to continue with school. “I remember being frustrated with myself, feeling as though I had no direction,” he says. He finally sat down with his father, Jon P. Treder, who suggested what should have been obvious: why doesn’t he consider going into a trade? It didn’t have to be electrical contracting. There were so many options available to a kid like Treder who had so much hands-on experience. So while he was still in school, Treder began working at Electricraft as a shop guy, sweeping the warehouse, delivering materials to job sites and learning the tools of the trade. His senior year, Treder applied for the IBEW’s five-year apprenticeship program. The day after he graduated high school in 1996, he interviewed with the program’s committee, and two days later was accepted and had a job waiting for him with an electrical contractor in San Luis Obispo. After working for other companies, Treder returned to Electricraft, and worked his way up from the field to an estimator then to vice president before eventually running the company. 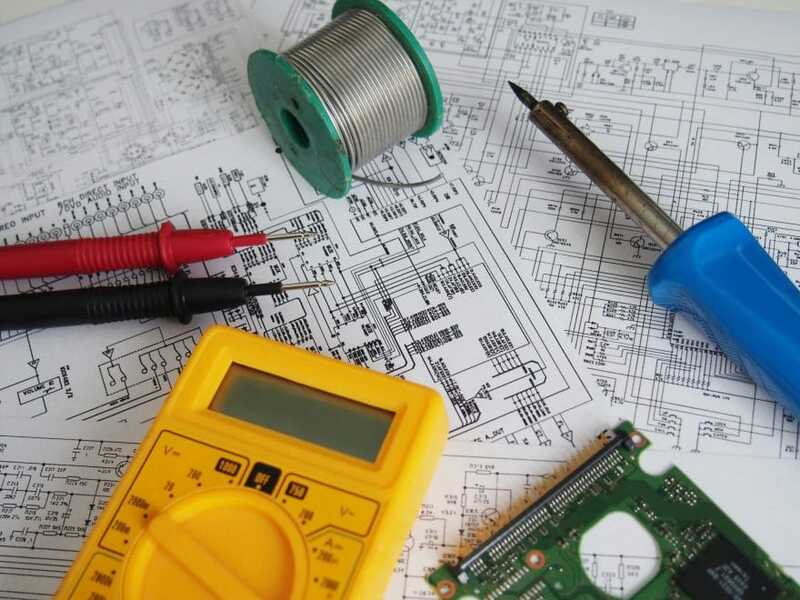 As CEO of Electricraft, it is important to Treder that current students have the opportunity to discover the trades. “Instead of promoting this idea that everyone needs to go to college, why not encourage them to find something they are actually interested in?” he asks. 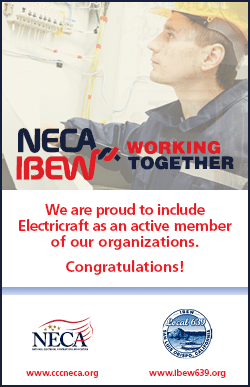 This need for action motivated Treder to join the IBEW’s apprenticeship committee and run for a seat on the board of directors of the National Electrical Contractors Association (NECA) in 2009. Four years later, he became president of the California Central Coast Chapter of NECA. Through organizations like NECA and IBEW, Treder is working to get local and state governments to promote vocational classes within the California school system. In 2017, one of Treder’s friends, California State Assemblyman Jordan Cunningham, introduced a bill that would extend soon-to-expire funding for vocational and technical education in the state’s public schools. Although the bill, AB/455, passed the Assembly unanimously, it stalled in the Appropriations Committee. While Treder indicated that there is a plan to bring the bill back next year, it was still a blow because he knows how often vocational classes get overlooked, even though they are often the only way young adults are exposed to the trades.